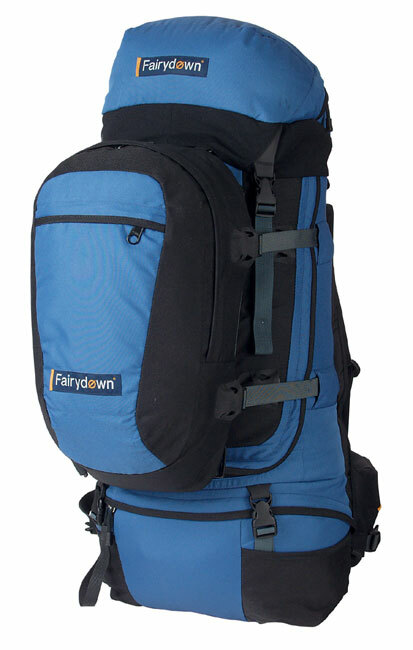 Early 2013 I was approached by a couple of young kiwi entrepreneurs passionate about travelling with carry-on packs only and reducing what they refer to as “travel drag” which is anything that slows you down, mentally or physically from reaching your destination. Unable to find the perfect carry-on pack they decided to develop their own. After working through their design brief I produced a fully featured working prototype that they then took to Vietnam to tweak further before developing a small run of more advanced test samples. After some positive feedback from their field testers they launched their brand Minaal and the refined Carry-On pack on Kickstarter, raising over ten times what they needed to launch. 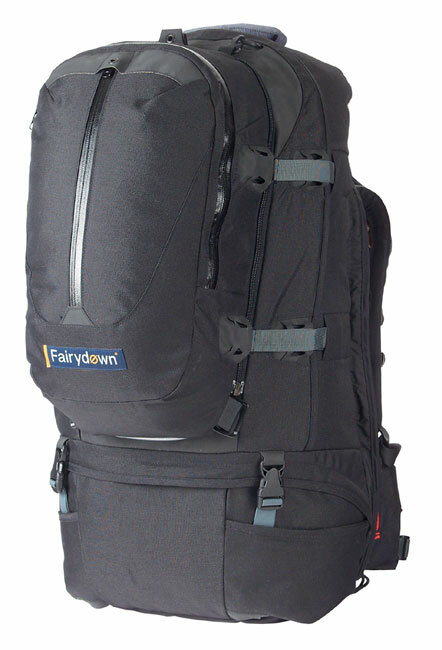 The pack has since gained critical acclaim throughout the global travel community and is now available worldwide. 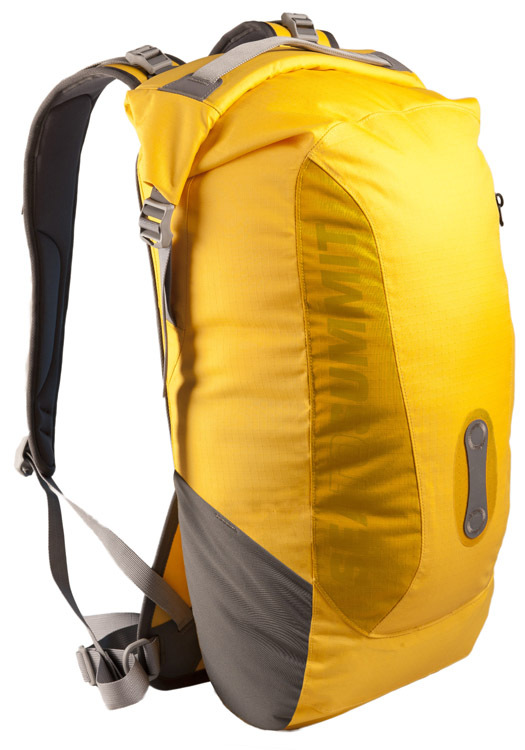 Following the success of the Sea to Summit Big River Dry Bag series I was tasked with the development of a range of daypacks using the same fabrics and seam-sealed construction. 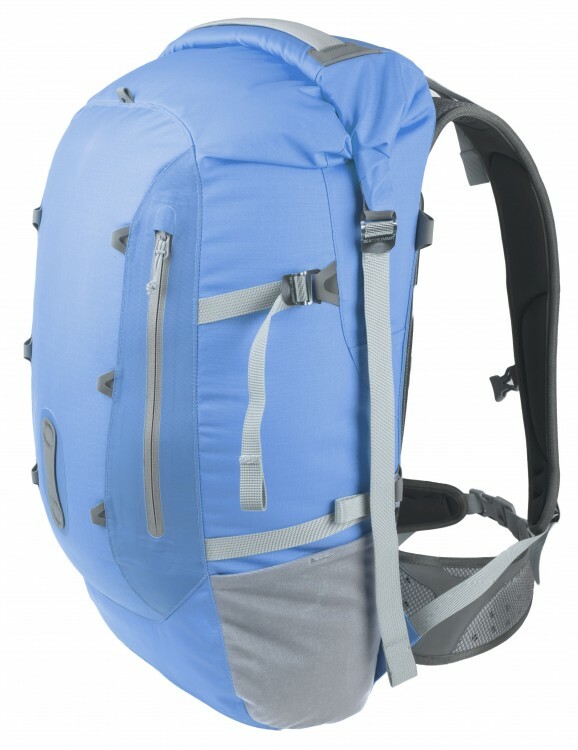 Consistent with all other Sea to Summit products these packs include many unique design attributes and the internal seam sealing and roll top closures set up some interesting and challenging construction constraints for Sea to Summit’s first foray into the pack market. 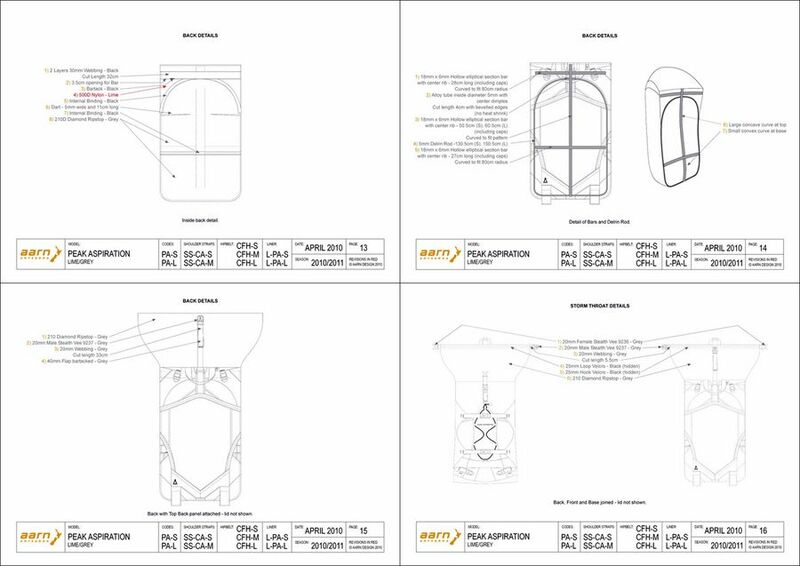 While the new Hydraulic Dry Bags were being developed I was asked to design a removable harness for the larger sizes. 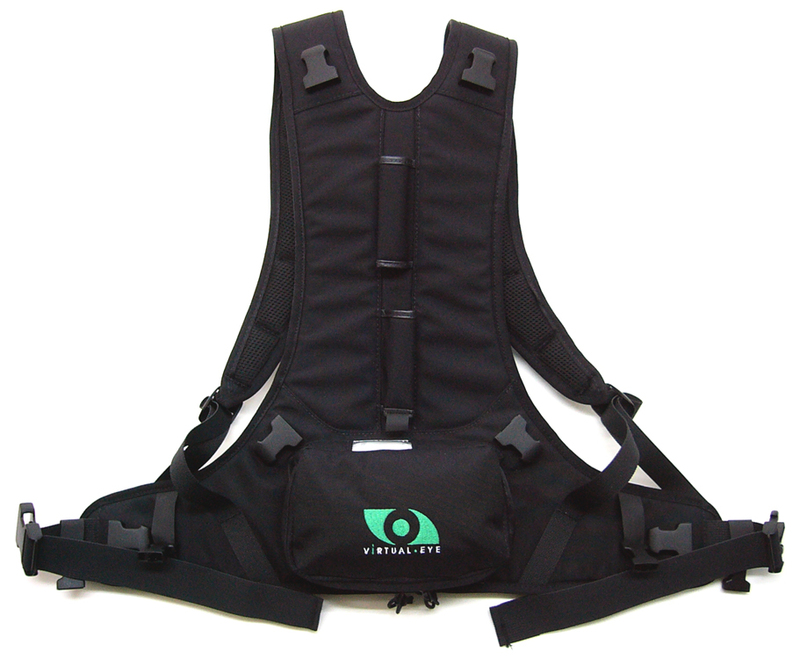 This had to be fully removable, adjustable, comfortable and strong enough for heavy loads and suitable for water sports. I developed a unique system for the attachment and adjustment of the shoulder pads including a specially designed alloy fitting. It was great to be able to incorporate die cut foam, an innovative sternum strap system and some of the new Sea to Summit alloy buckles into this design. 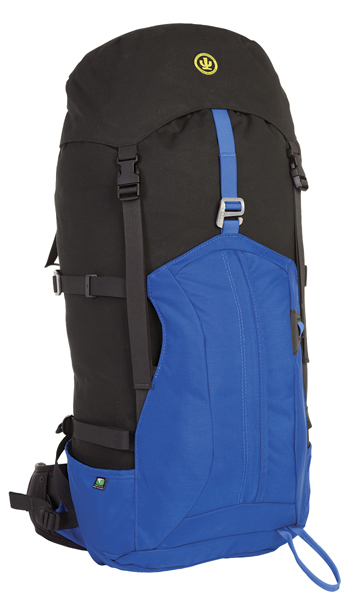 Early in 2011 Cactus requested a Ski/Snowboard daypack to round out the alpine pack range. The new Sedition pack features the traditional Cactus design attributes – super simple with solid functionality. The following two products were designed by Andy Milne Design and developed and produced in conjunction with Cactus in their Christchurch factory. Animation Research required a small number of specialty packs for their field technicians to comfortably carry the equipment they use for producing their innovative golf animation. The equipment included a pole mounted aerial, electronics, handheld units and personal gear for the technicians out on the course. 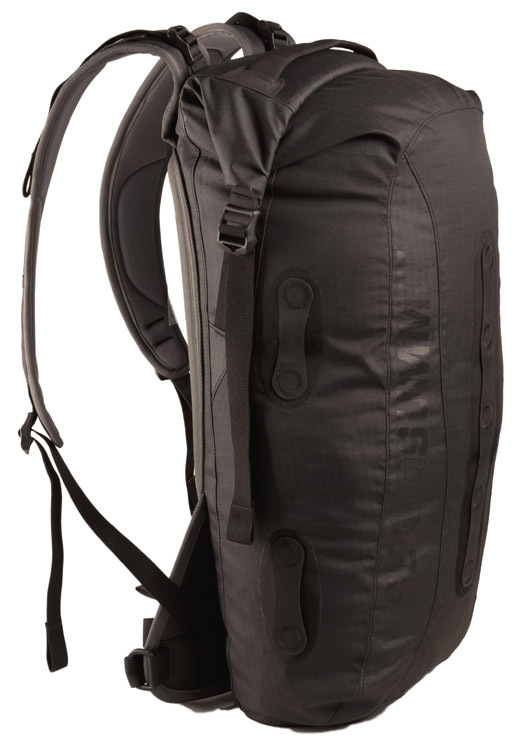 A unique and highly functional pack was the result. 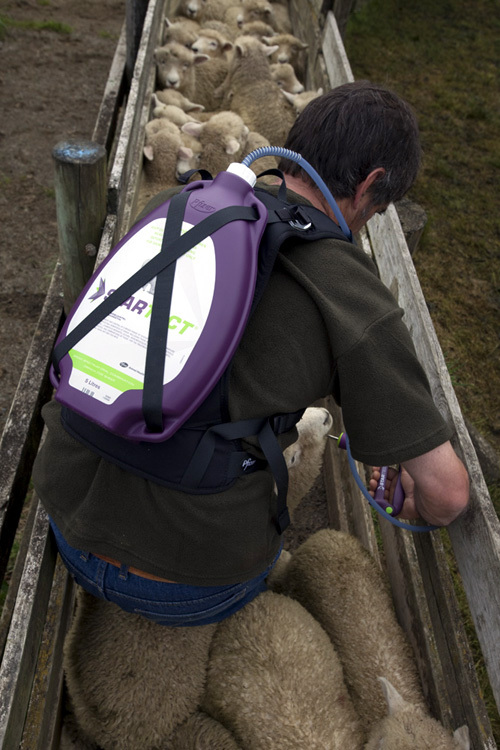 Pfizer Animal Health was launching a new drench, Startect and requested a harness backpack system suitable for carrying their 5 L drench canister. 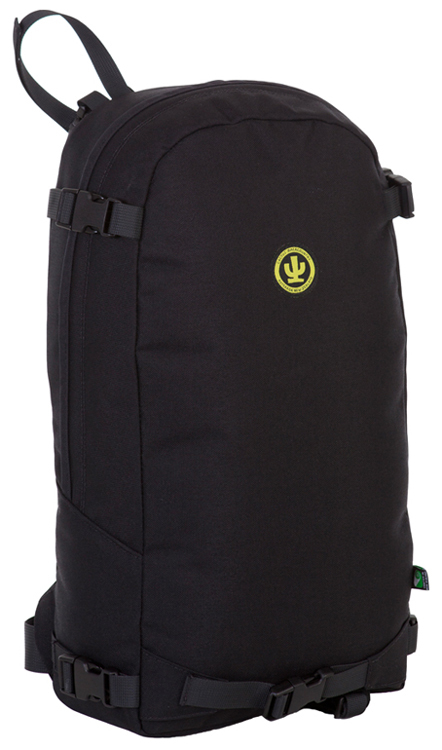 The backpack was engineered with the farmer in mind, with a focus on convenience, comfort and durability. 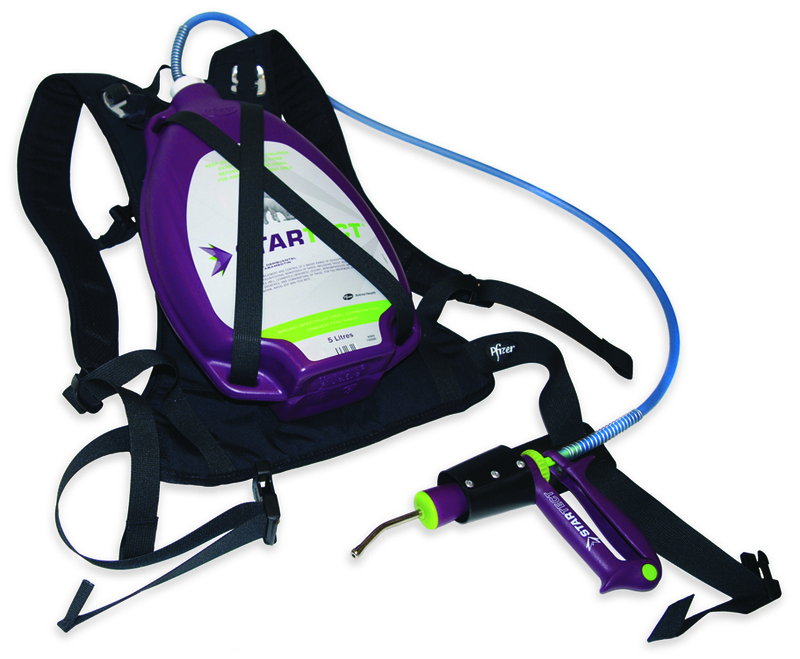 The pack featured a simple release system for replacing and refilling the bottle and waist holsters for the drenching guns. 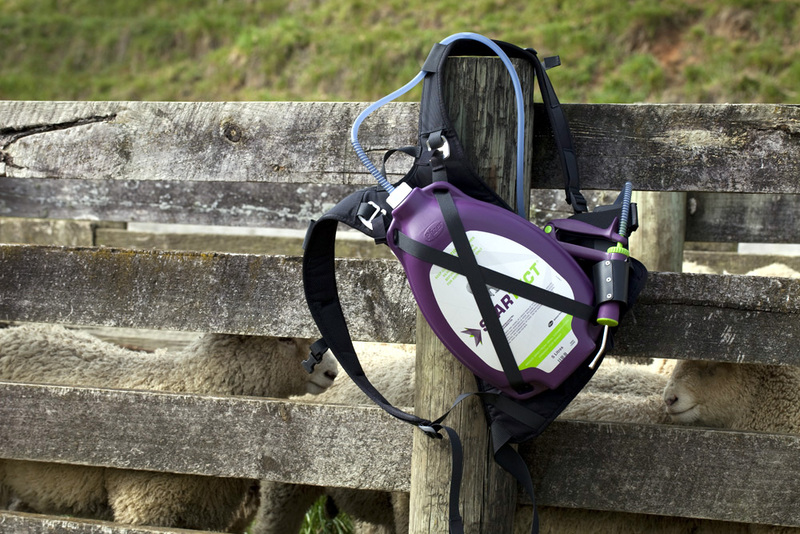 Cactus is a New Zealand brand famous for its locally made outdoor and industrial packs and clothing. From a design perspective, working with Cactus made for a refreshing change, with all pattern work, cutting, sewing and sampling happening in-house, often all on the same day. Working with a very different labour-to-material cost ratio created a different but welcome set of constraints, forcing me to do more with less which, I believe, resulted in some extremely well thought out and resolved products. 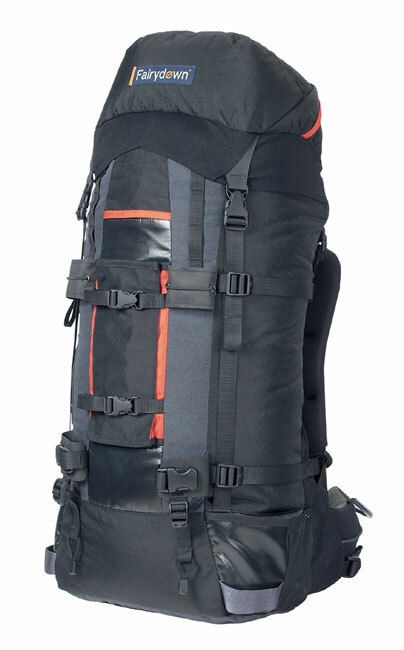 The four new medium to large capacity packs I designed are all single compartment, fixed harness, mountaineering or bushwalking packs that as Cactus say “have everything you need and nothing you don’t”, – basically the style of pack I would want for myself. I took this opportunity to improve the comfort, functionality and styling of these core models while remaining true to the Cactus design philosophy and their ethical construction principles. 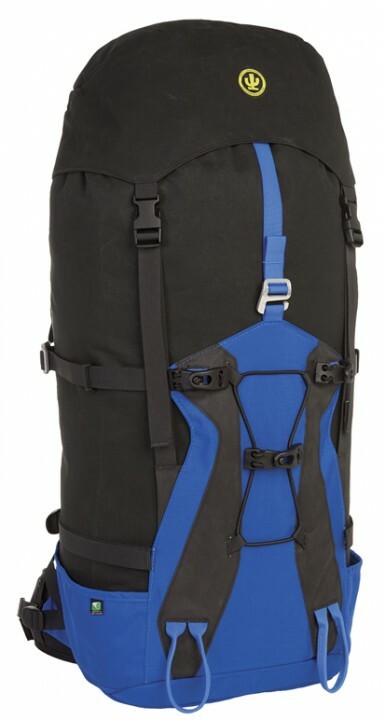 I also developed 4 new daypacks. These are clean, simple designs that are built from durable fabrics, incuding one model in 12oz. canvas. 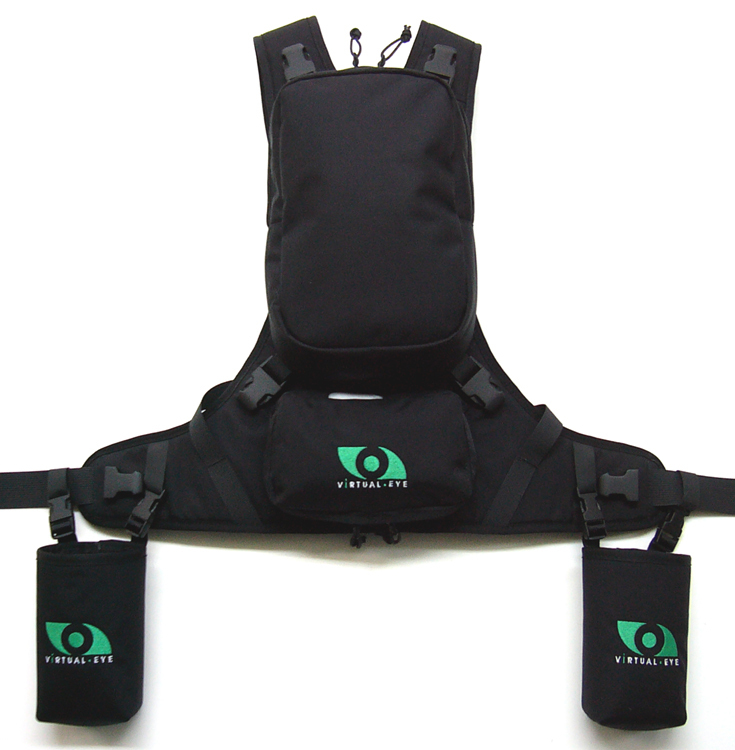 Aarn Tate has, in an amazing solo effort, developed his pack harness concepts into a very significant product range, that belies the real size of his business and is forcing the world’s top pack owners and designers to stand up and take notice. Over the years I have developed and fine-tuned a product specification style that clearly and accurately communicates all necessary design details for factories to use during both sampling and bulk production. 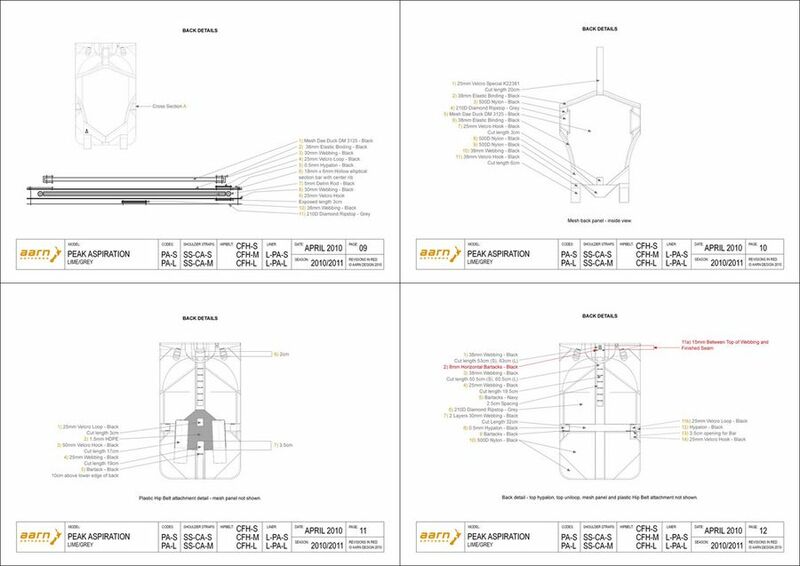 If done well, this style of communication can enhance the design process and reduce the number of samples and the time required for the development phase. Most importantly, it helps guarantee correct production. 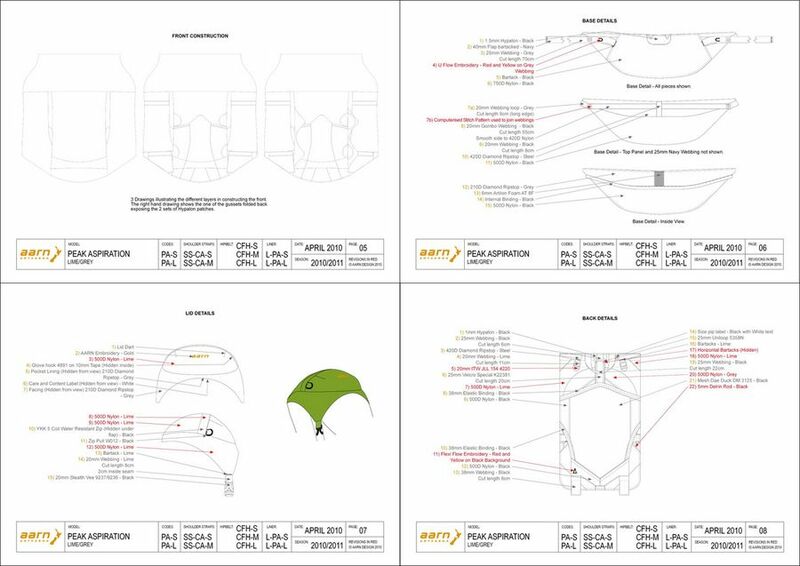 I have producing detailed specifications for several of Aarn Design Ltd and have also helped Aarn develop a new hipbelt design. 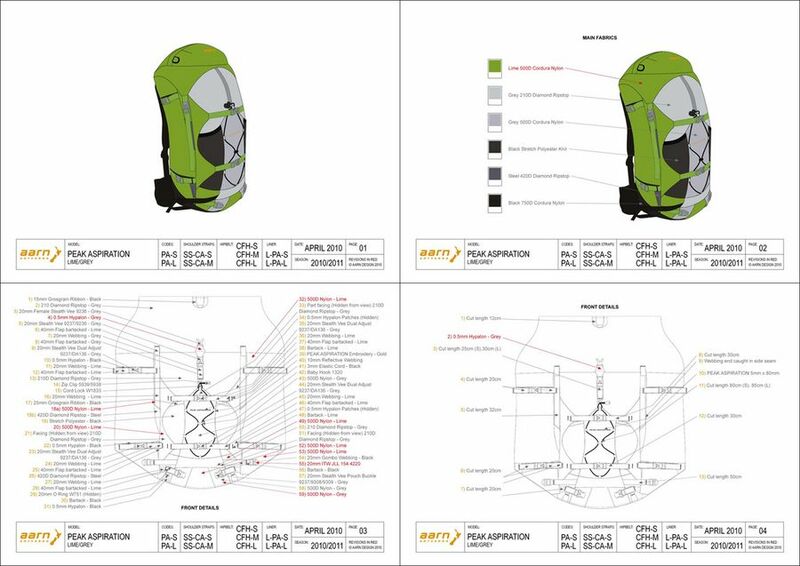 Redesigning the Kathmandu range of large-capacity packs was one of the bigger design projects within the Kathmandu equipment range and included designing the pack bodies, a new fully adjustable harness system, a new semi-adjustable harness system and a new set of Gluon Modules. 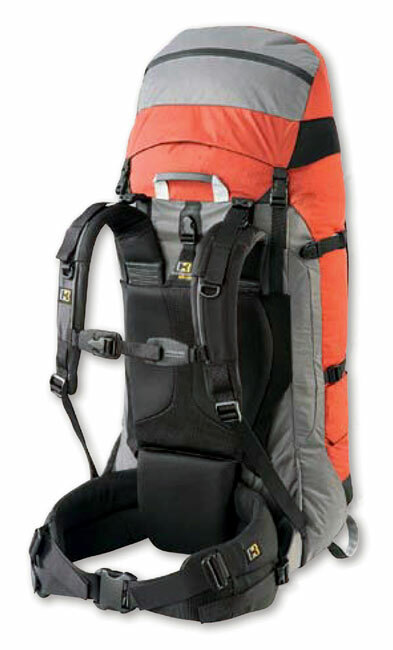 Based on my previous experience with pack harnesses I wanted to transcend the limitations of existing pack fitting systems. I knew that to truly fit a wide range of body sizes the harness had to change beyond just the back length. 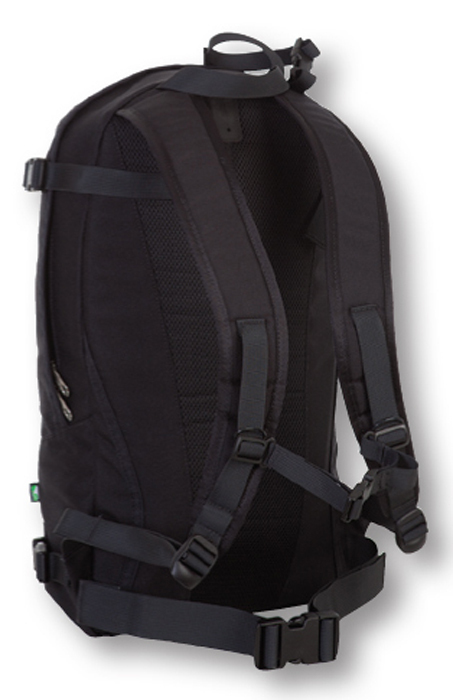 To achieve this I developed a custom-fit harness system whereby once the correct pack (back) size was selected the shoulder pads and hipbelt could be swapped out as required to ensure the perfect fit. 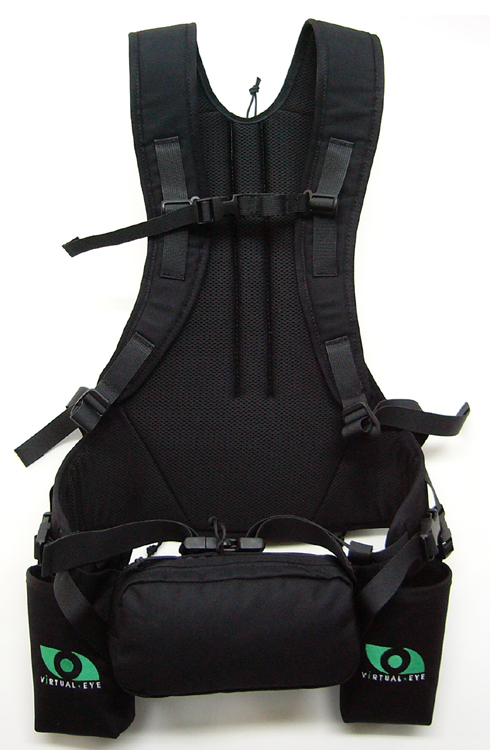 The C3 Configure Harness therefore featured three different pack sizes, three hipbelt sizes and three shoulder pad sizes. This resulted in 27 possible configurations. I liken this to the analogy that even the best hiking boots in the world are uncomfortable if they are not the correct size for your feet. 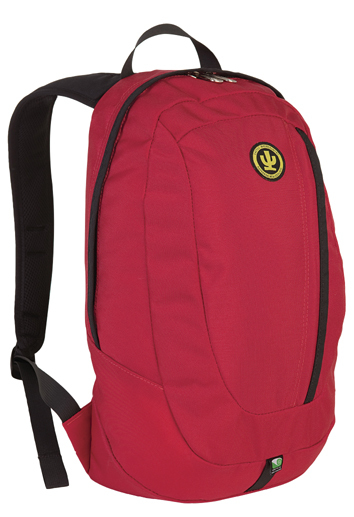 The pack bodies were also redesigned from scratch and included a contoured back shape, new lids and sleeping bag compartments. The fit and functionality of new Gluon Modules was also greatly improved. 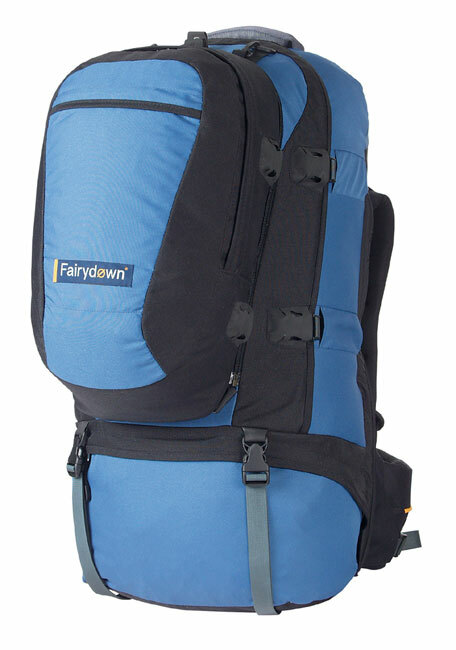 This was my final foray into the big packs of the Fairydown range and these packs ended up rich in features, with a real focus on enhancing security. 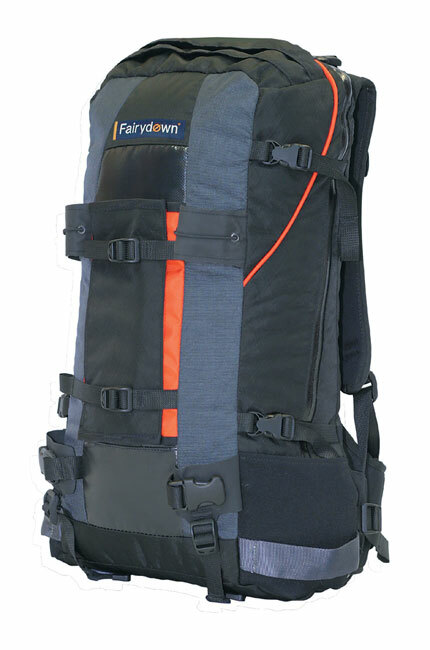 Unlike the hiking or climbing packs the Fairydown travel packs did not historically get the design attention they deserved but this time around they did and it resulted in the best looking and most functional travel pack range Fairydown had ever produced. These designs featured a raft of new fabrics including ripstop canvas, stretch nylon and hypalon. Water-resistant zips and hypalon buckle garages were also incorporated. 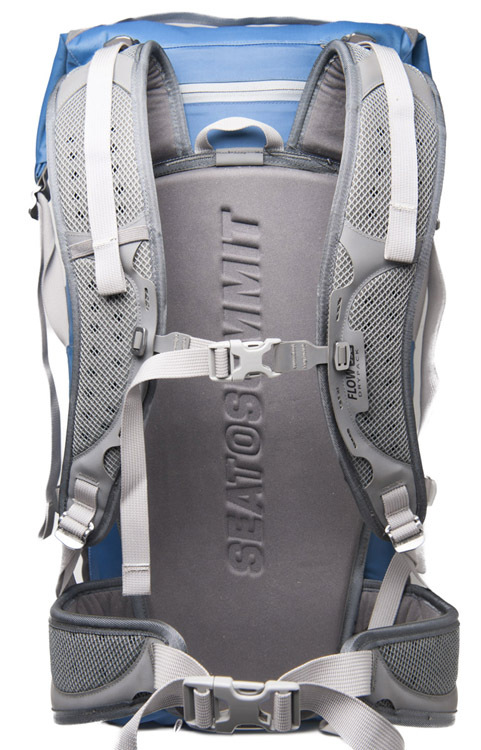 A new set of security functions was developed including the ability to lock the daypacks to the main packs and also lock the lids in place preventing access to the top opening. 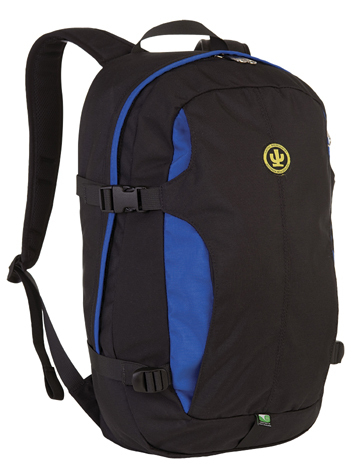 All zips were lockable and two of the packs also had the ability to be locked to a fixed object via a wire cable loop that was integrated into the pack body. 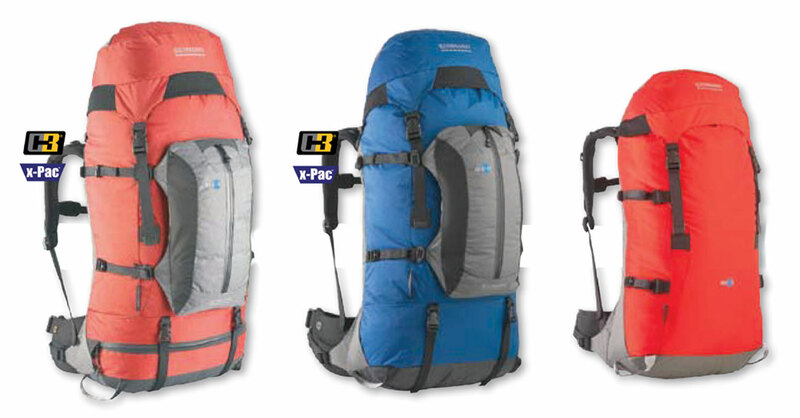 As a climber these packs were easy for me to develop as I was basically designing packs for my own use. A lot was changing with the shape of ice tools around this time so I developed a new ice tool attachment system that could easily accommodate a range of bent shaft tools with different leash systems that could be operated efficiently with bulky mittens. 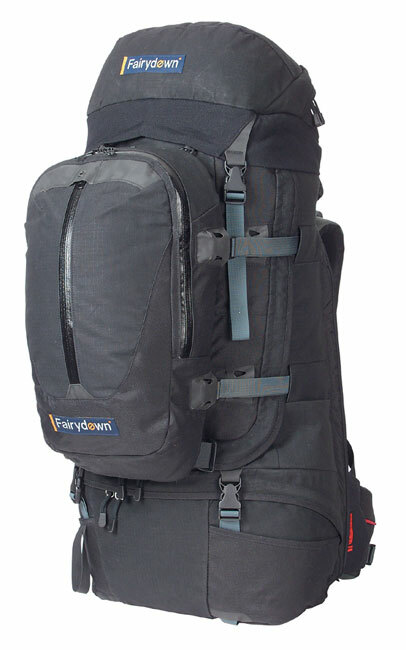 This system even caught the eye of the President of Black Diamond Equipment, Peter Metcalf when these packs were released at the Canberra Snow and Outdoor Trade Association show. Dedicated ski slots were added that kept skis at a favourable angle while strapped to the pack sides and the long established crampon bungee system finally had a worthy successor with the external crampon pocket. 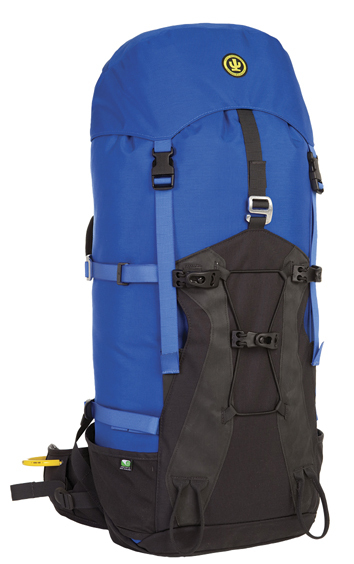 Detachable lids for summit bid capacity reduction along with high tech x-pac fabrics and a stretch nylon fabric completed the story.